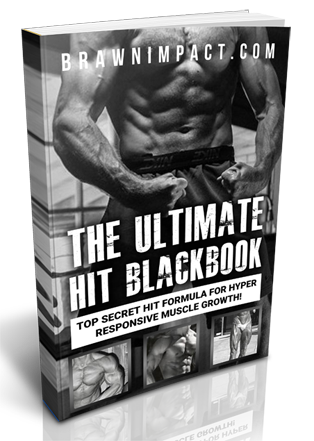 The Ultimate High Intensity Bodybuilding Blackbook - build impact growth up to 4X faster! ...or get it free with the MI40 bodybuilding system click here. The Ultimate ​Guide To Getting HUGE At Last! 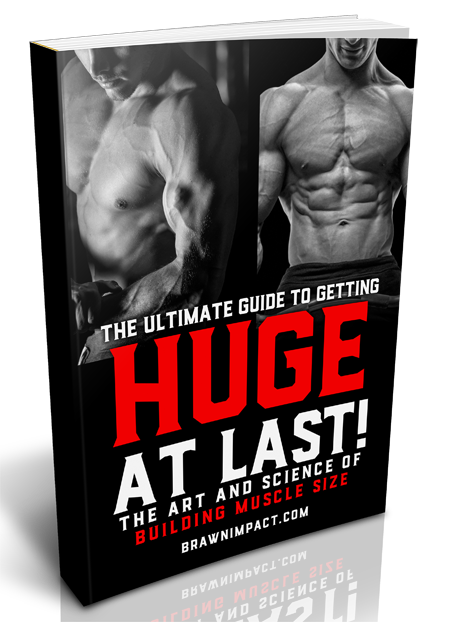 - ​ The art and science of building muscle that lasts! ​IFBB Bodybuilder Approved Pro Bodybuilding Program MI40 - One of a kind ​for the complete beginner just starting out to seasoned Pro Level. ​* all purchases are secure with 128-bit SSL encryption.